This is the Shortest Route between MNKB and JU. 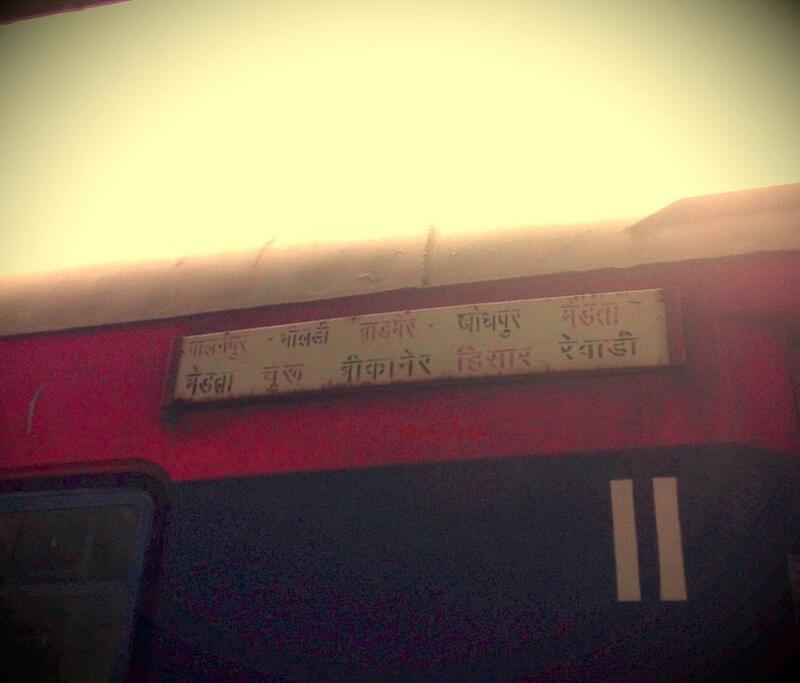 Compare with the Shortest Route between Miyan ka Bara Halt and Bhildi Jn. 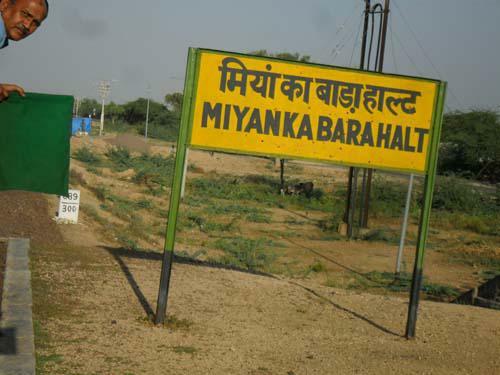 Compare with the Shortest Route between Miyan ka Bara Halt and Barmer. 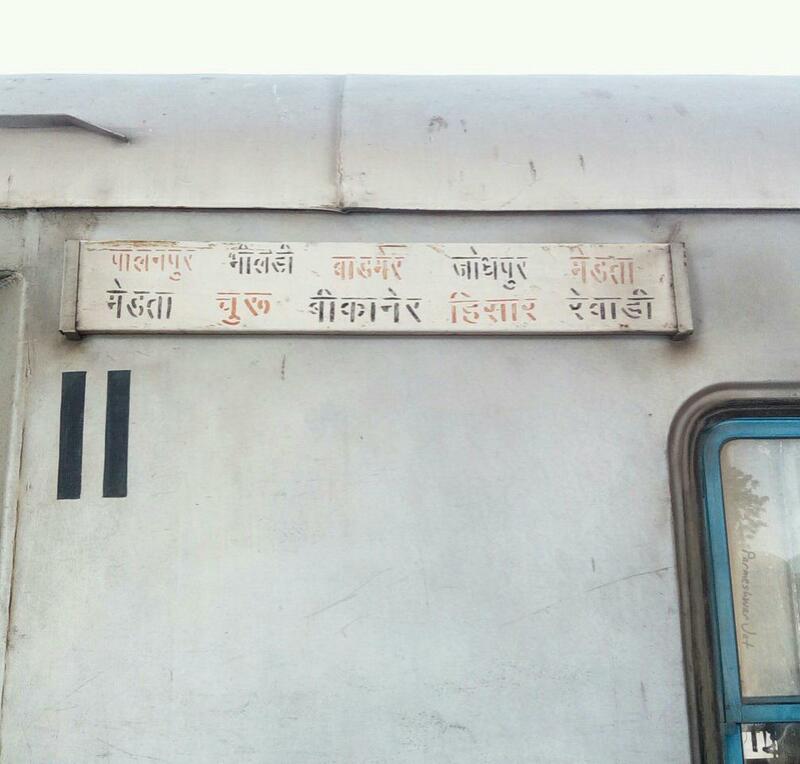 Compare with the Shortest Route between Miyan ka Bara Halt and Palanpur Jn.